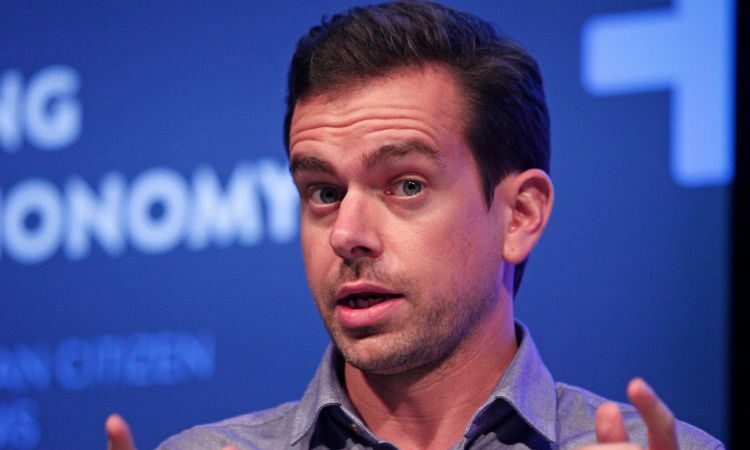 Today Twitter revealed that while it’s actually growing now—it added four million monthly Tweeters over the last three months—the company has made a crucial error: It accidentally inflated user growth in its reports for the previous three years. On Thursday morning, Twitter released its quarterly earnings in a letter to shareholders. In the report, the company wrote that it recently discovered that, since the end of 2014, it had been erroneously counting users of apps that used Digits, Twitter’s now defunct developer toolkit, in its tally of monthly users.